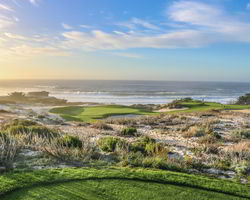 While exploring the scenic and historical Pebble Beach, guests can also feast on some of California’s finest dining establishments. 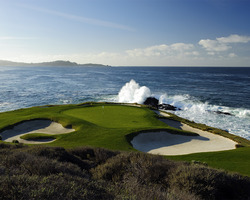 From classical dining all the way to a groovy evening, name it, Pebble Beach has it. Guests are also provided with the array of world class cuisines prepared to perfection by professional chefs. 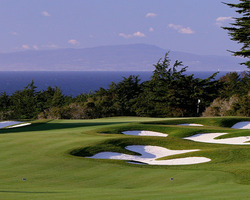 While on vacation, discover Pebble Beach’s hidden gems down the historical blocks. There is something more to this place than just being with nature. Off the greens lies the array of shopping establishments that offer California’s finest collectible items. There is no need to worry when you are short of budget. In the area are some of the local shops that sell high quality products with the cheapest price tags. 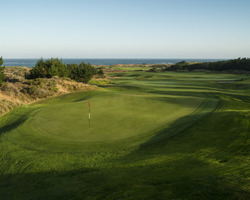 At Pebble Beach, guests are provided with the array of exciting adventures be it on the greens or the vast outdoors. With the perfect setting along the Pacific coastline, one will surely experience the best of what nature can offer.